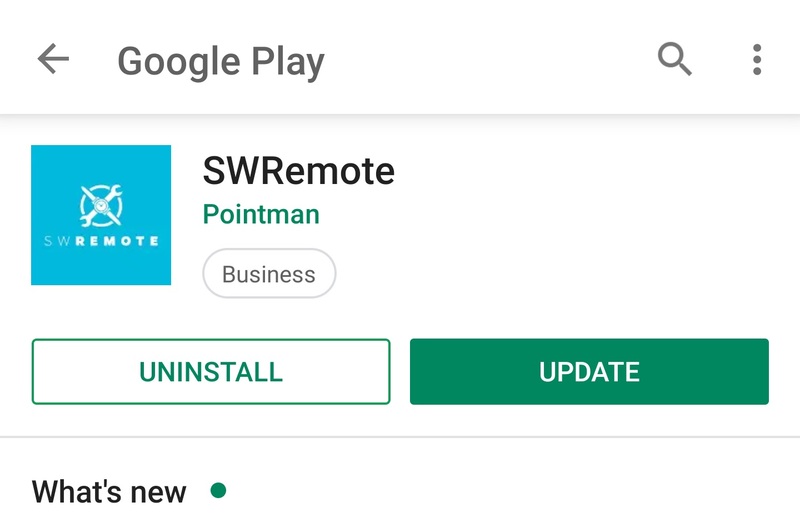 How do I update SWRemote on my Android device? Select SWRemote from the search results. If you see the Open button here, your SWRemote is up to date. However, if you see Update click that button to update SWRemote. 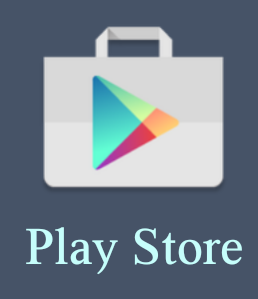 Select the Menu icon, then "My Apps"
This will bring up all of your installed Apps, with Pending Updates listed first. If SWRemote is in here select the Update button. If it is not there, your version of SWRemote is up to date.